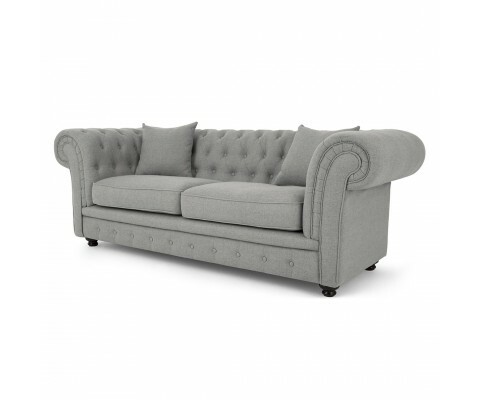 Treat your home to the timeless, iconic style of our beautiful 2 seater Chesterfield sofa. 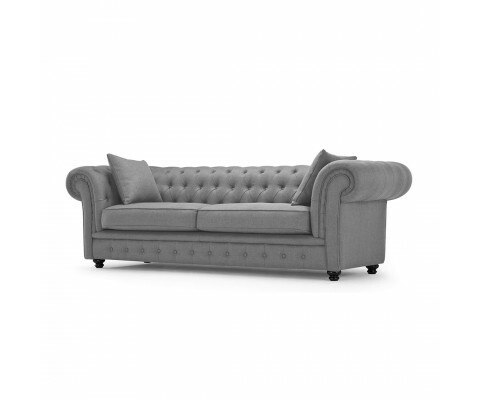 It has a low, rolled back with deep buttoning, and classic scroll arms with studded detailing. 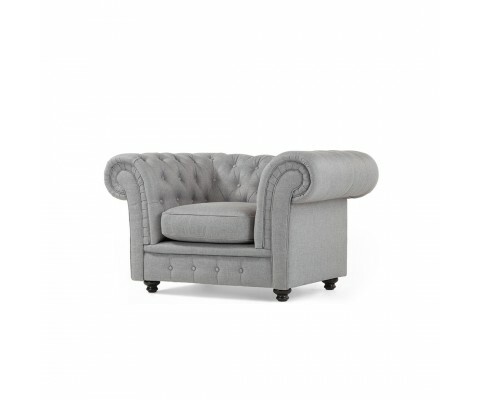 So just kick back and unwind, classic style. 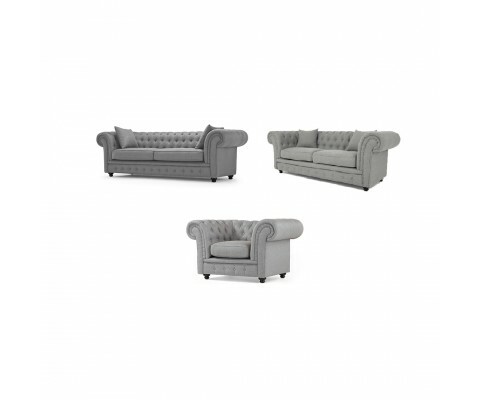 *Our Chesterfield Collection requires 4 - 6 weeks in advance for them to reach your home.